A couple that is married in Ontario will typically wait for 6 to 12 weeks after the wedding ceremony to order their wedding certificate. 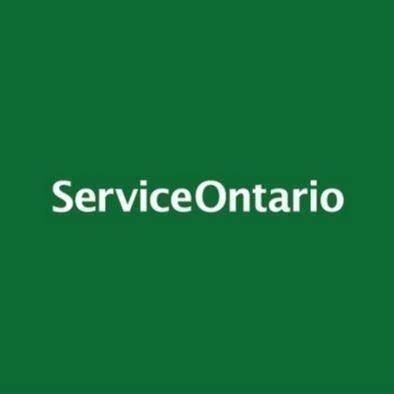 Service Ontario announced on February 2019 that they have been having trouble meeting high demand requests for marriage certificates along with birth and death certificates. What can you do if your Marriage Certificate is delayed? In the summer of 2018 many couples have had to wait longer than the 8 to 12 week to order and receive their marriage certificate. If you are currently still waiting to obtain your marriage certificate here are some steps you can take to contact the Ontario Marriage Register and find out the status of your marriage certificate order. 1. Make you sure you have correctly ordered your marriage certificate online or via mail. You can confirm this by checking if your credit card statement shows a charge from Service Ontario. To order your marriage certificate Click Here. 2. 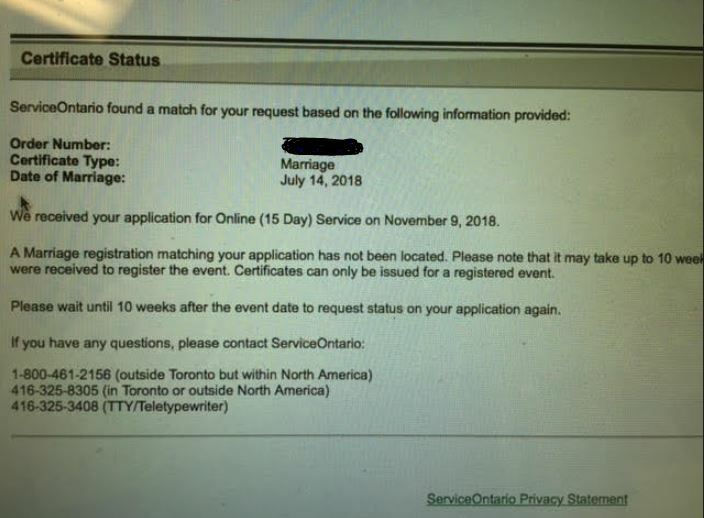 If it has been longer than 12 weeks since you placed your order online and you still receive a message stating your marriage has not been registered you will have to contact the Marriage Register of Ontario Located in Thunder Bay via leaving a voice mail, sending a fax or registered mail with tracking number. Please fax a letter explaining to them your credit card has been charged ( attach a copy of the receipt and last 4 digits of your credit card.) and explain that you still have not received your marriage certificate. If you need your certificate urgently, explain the reason why. I would also recommend attaching a photocopy of your I.D’s and your record of marriage/solemnization and on the bottom of the letter put both of your names, phone numbers, emails, and signatures. 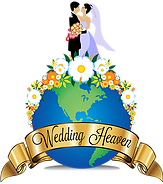 I know this can be very frustrating but during the fall season after the busy wedding season, there is a high volume of applications.